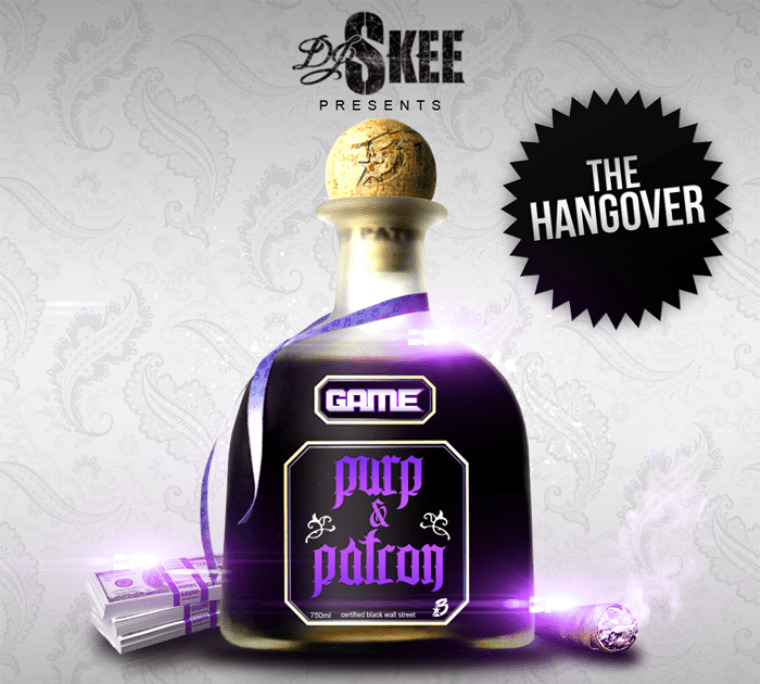 While Game is struggling to release his long delayed fourth album, he decided to put out a 2 disc mixtape called “Purp & Patron,” hosted by DJ Skee. The 30 tracks feature guest appearences from Lil’ Wayne, Fabolous, Wiz Khalifa, Dr. Dre and many more. Listen and download the album below.